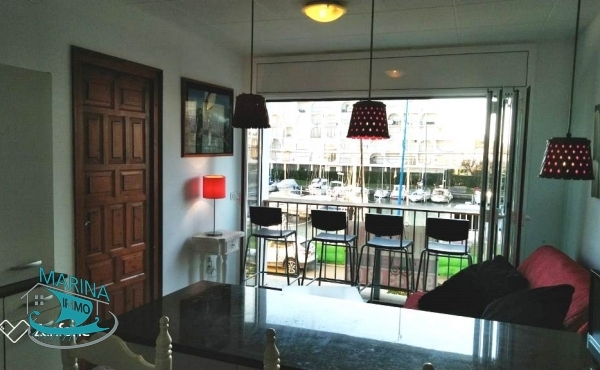 Beautiful apartment with balcony terrace, south facing, good view ! This apartment is located in the first line of sea in Empuriabrava It is located in a beautiful residence! It consists of a living room, kitchen, 2 bedrooms, 1 bathrooms with WC, a terrace with ..
New construction apartment with pool, terrace and sea views. Situated 200meters far from the beach. 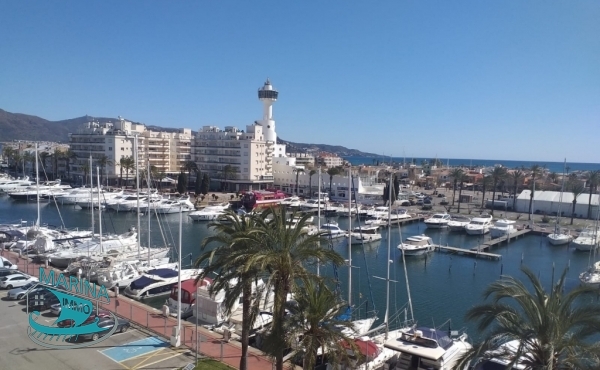 Apartment with living room with open concept kitchen completely equipped, terrace of 14 m2, 2 rooms with wardrobes, a bath ..
1 bedroom apartment very close to the beach, overlooking the canal. 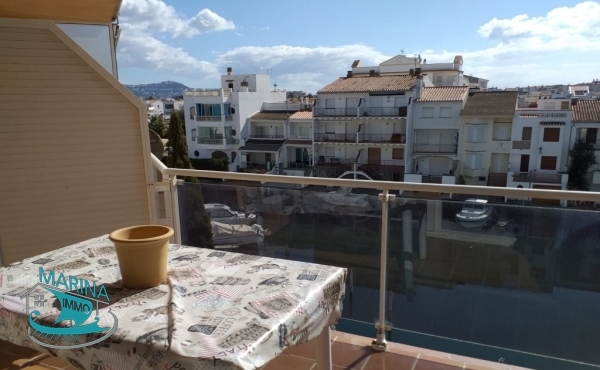 Apartment 200 meters from the beach of Empuriabrava, near the commercial area. This apartment has 40 m2, double bedroom, bathroom with shower, open kitchen and living room, the apartment located in south orientation, very bright .. 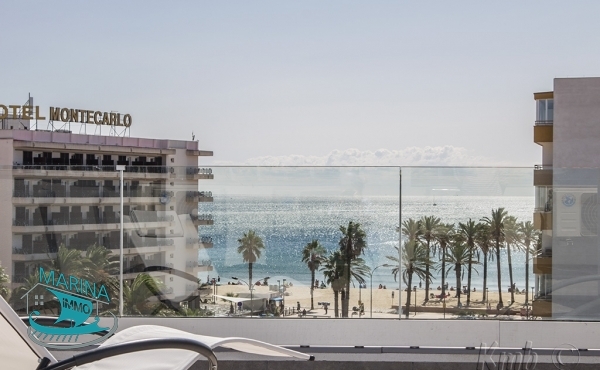 Apartment with spectacular views in front of the beach, with 3 bedrooms. Distributed in 3 bedrooms, 2 bathrooms, open living room with american kitchen, 2 terraces. Extras: air conditioning, fitted wardrobes. 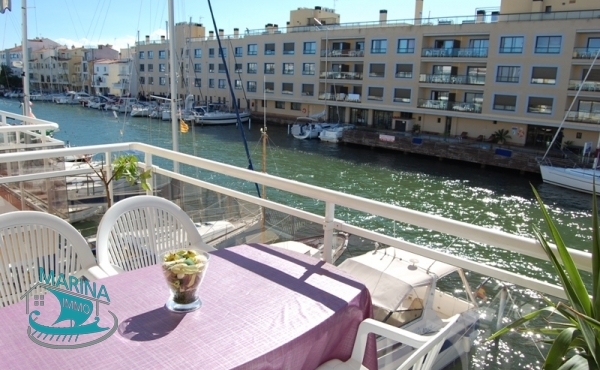 Apartment with 2 bedrooms, large terrace, elevator, views of the canal and the sea. Apartment distributed in living room with fully equipped kitchenette, 2 double bedrooms with wardrobes. From the living room we go out to the terrace with views over the canal and the mountain. Orientation Sud. Extras: Elevator, air ..